I am a graduate of the Culinary Business Academy's Culinary Arts Program and have been awarded the title of Personal Chef. I was honored to receive the "Pacesetter" award from Personal Chefs Network in September 2007. And hold a Food Service Manager’s Certification from the Health and Human Services Department of the City of Houston. Over the years, my friends and family would frequently comment that I should find some way to turn my passion for cooking into a career. I had a great career in marketing - one to which I had dedicated over 20 years. I have a bachelor's degree in Advertising from Abilene Christian University; I had the great fortune of working on some excellent accounts like Exxon, Pizza Hut and Miller Brewing Company...and for some of the largest advertising agencies in the world such as McCann-Erickson and Leo Burnett. I also served as a Regional Marketing Manager for the Coca-Cola Company for several years. It was a great ride! But I longed to live my dream! Cooking has always been my passion...ever since I was a small child. In fact, one of my earliest memories is of being in the kitchen, standing on a chair at my Nana’s stove, learning to make her unbelievable fried apple pies. I still have my first cookbook, a gift for my fifth birthday where, in the earnest manner of a child, I had scrawled some of my own “recipes” in the back; they are completely illegible (hey, I tried). As I grew up, my Mom carried on the tradition of being a fabulous cook and she, too, passed along her love of cooking and technical knowledge to me. 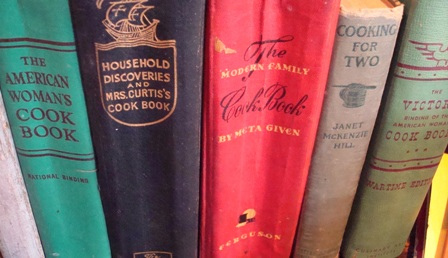 I have been cooking for 30+ years, have collected hundreds of cookbooks, have traveled (and eaten!) extensively both in the U.S. and Europe, and have developed even greater cooking skills and abilities. I continually take cooking classes to further build upon my knowledge and abilities. Back in 2005, I was fortunate enough to have an opportunity to live my dream. 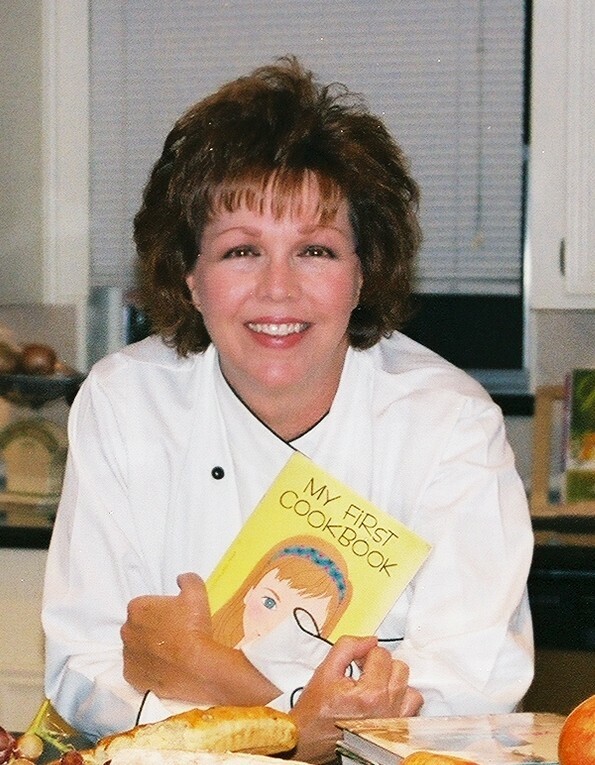 I found the Personal Chef business and left my career in advertising and marketing to share my passion with my clients. You see, I don't just “like to cook”; I love to feed people. I love making someone's day better by cooking them a great meal. I am very excited and proud to have the opportunity to create beautiful and healthy meals for my clients, to make it possible for people to be able to take the time to sit down and share a quality meal with their family, and to teach what I have learned over the past 30+ years.